A reminder of our Open House this coming Wednesday September 13th from 6:30 -7:30 pm. 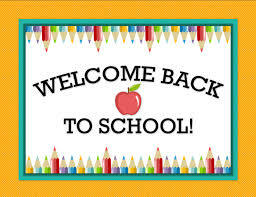 Please come out with your child to meet the teacher and discover what they will be learning this year. Thank you to last year’s Catholic School Council for working closely with the school team to help provide the students with new ... Continue reading "Catholic School Council"
Dear Parents/Guardians, Our school is nut safe as we have students with a potentially life-threatening form of allergic reaction called anaphylaxis. If any of the allergens are ingested, the allergic reaction could be fatal within minutes. Just touching a surface where this food has been, can trigger a severe allergic reaction. 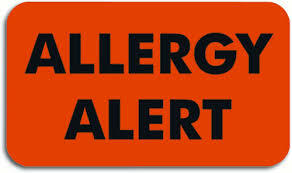 Please ... Continue reading "Allergy Alert"
Please mark Wednesday September 13th from 6:30 -7:30 on your calendar. This is our Open House and Curriculum Night. You ... Continue reading "Welcome Back to School Newsletter"
Thank you for your amazing generosity towards the Heart and Stroke Association in supporting Jump Rope For Heart! Our school has raised an amazing $3500 this year towards this important research. Congratulations to Mrs. Hasting’s grade 2 class! They created some beautiful paintings which are being displayed at the school board. The children were introduced to a painting by Gustav Klimt called “The Tree of Life”. They spent time discussing it and its meaning and then created their own version of the Tree of Life. We are very proud of this talented group! 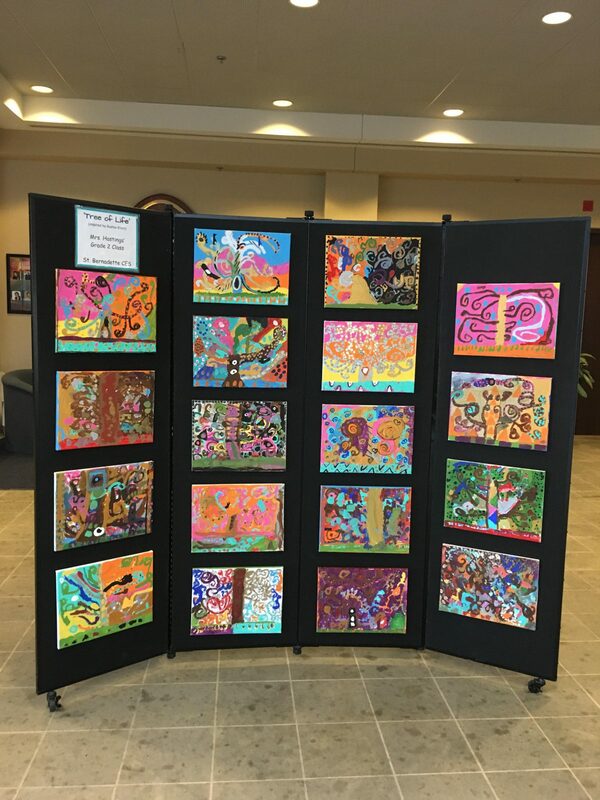 A photo of ... Continue reading "Art Display at School Board"